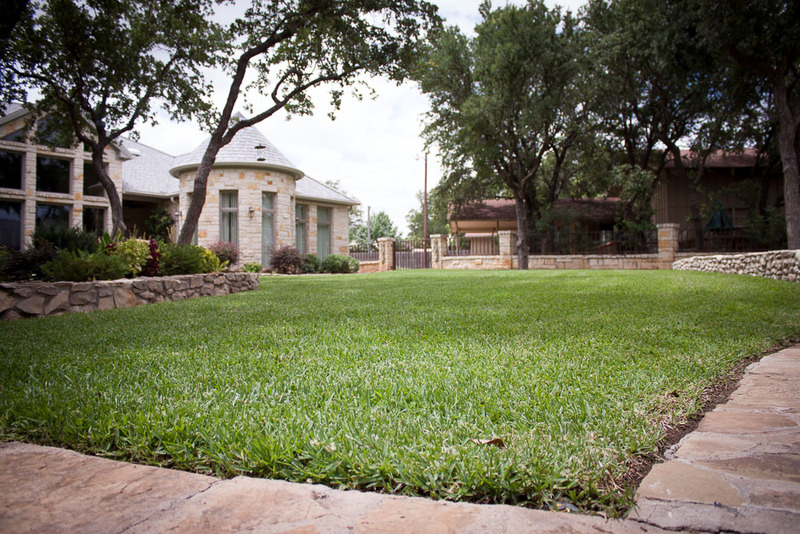 Brownwood Lawn Maintenance — Brasher & Co. 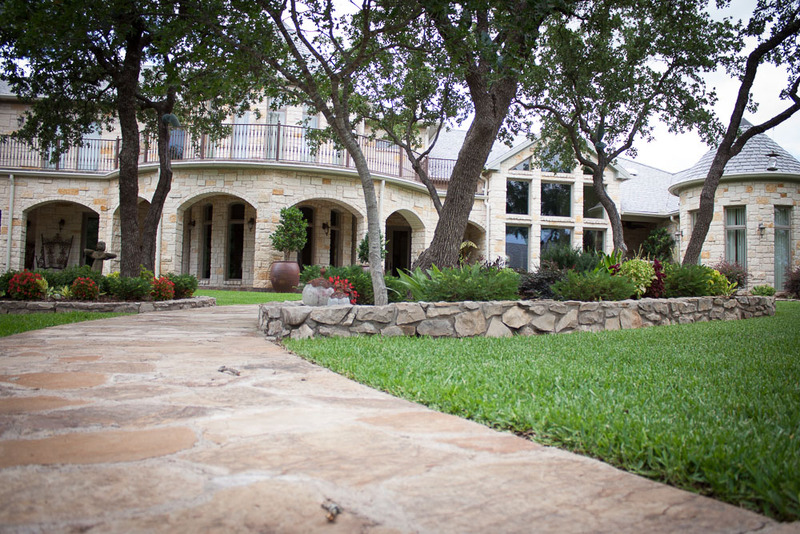 Regular maintenance is essential to keeping your lawn and gardens looking their best. 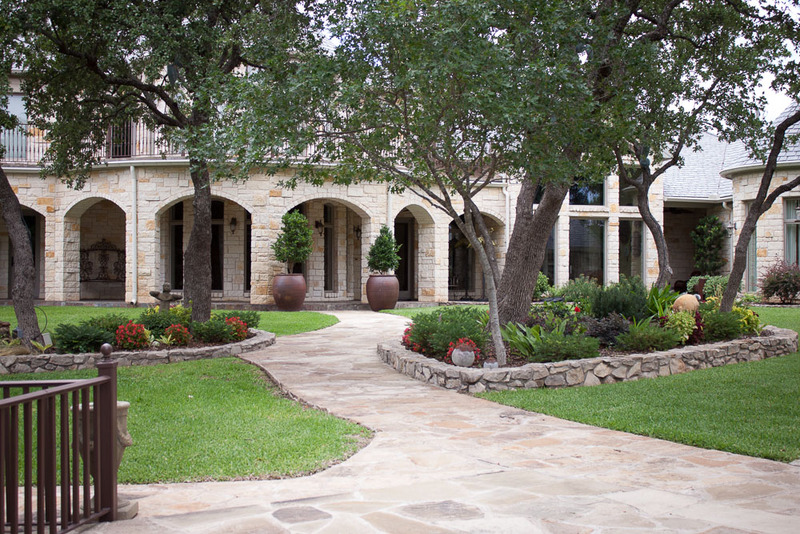 Brasher & Co. offers a variety of different services to maintain the landscaping around your home or business. Our maintenance crews at Brasher and Company are skilled and specifically equipped to handle commercial and residential sites. We are prepared to handle any issues or concerns that you might have. Regular maintenance is essential to keeping your property and investment looking beautiful. Please call for a free estimate and evaluation of your property.